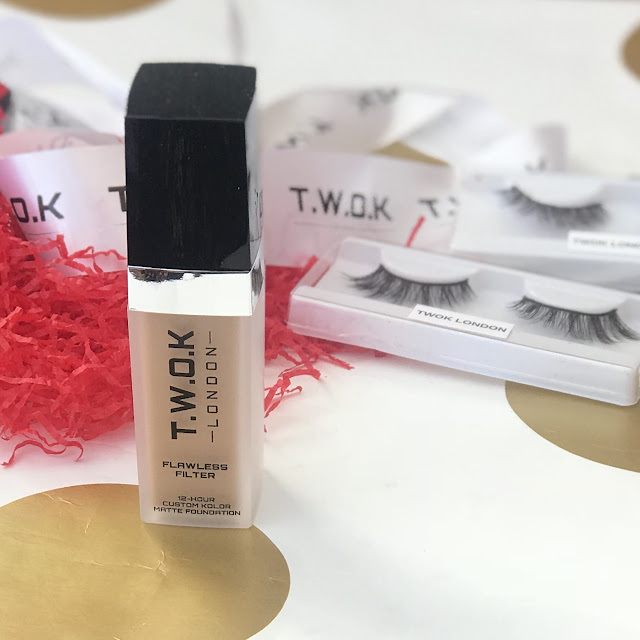 This week I am brining you a review of the T.W.O.K London Flawless Filter Foundation*. 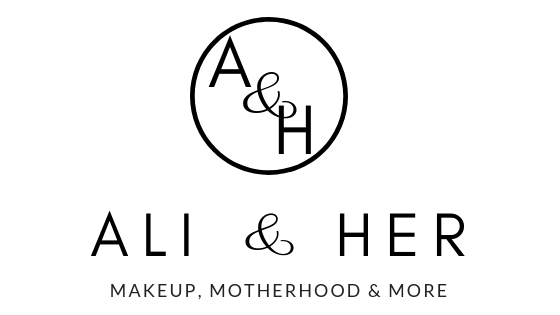 This was not a brand I had heard of until recently but the more I read about it the more I like! T.W.O.K stands for The Woman of Kolor and their foundations are made with people of colour (POC) in mind. It's great to see because it can be really hard for POC to find foundations that suit their tone, so I love that these are specifically tailored to match a variety of skin tones. 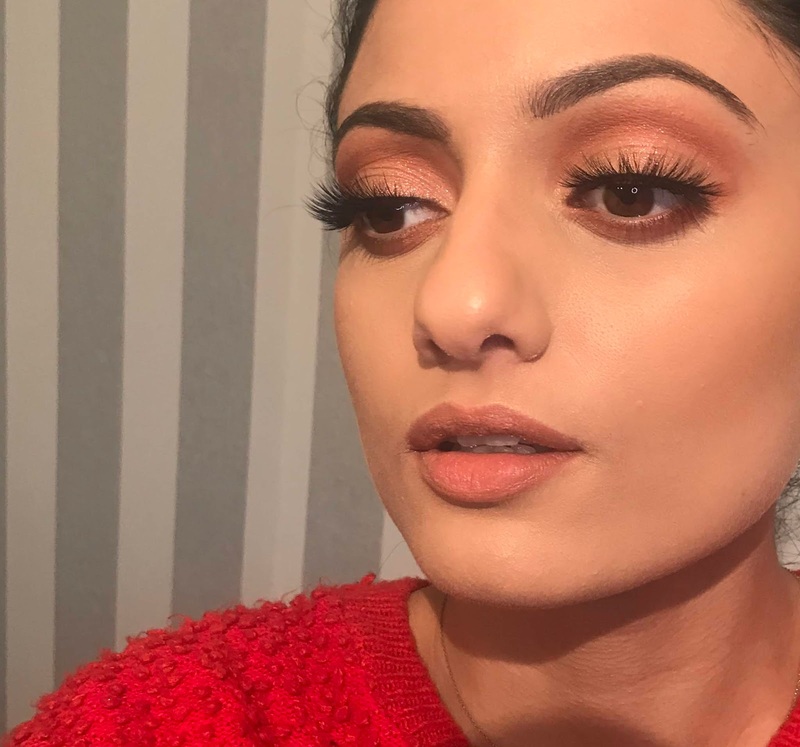 It's great that brands are taking this into consideration a lot more, With the likes of Huda Beauty and Fenty Beauty releasing 30 and 40 colours in their first foundation releases. But I also have to highlight MAC who have been keeping it real for years! 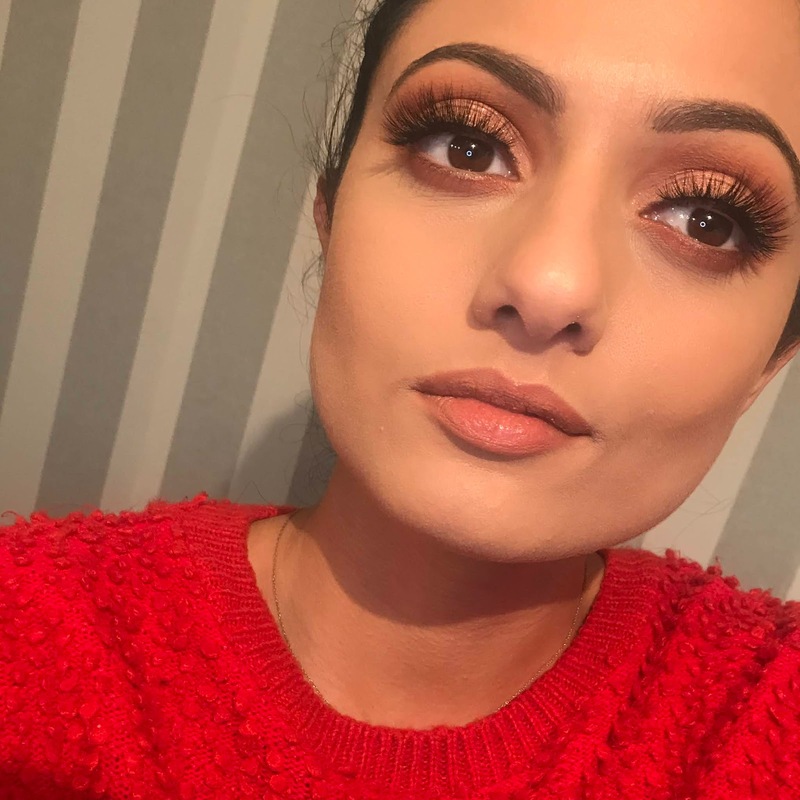 The foundation can be described as a full coverage foundation, it's not what I'm used to wearing at all, as I prefer more light weight to medium coverage. But I was intrigued to see how it would feel on the skin. Initially when I did apply I used a brush and found the foundation to be quite thick and streaky however with continuous blending I managed to create quite a blended look. Since my first try I have used a beauty blender to apply and much prefer the finished look. My skin is normal in sensitivity and combination in oiliness, however I did find the foundation quite drying when I first applied. We all know I love that glow, so I would say to make sure your skin is well prepped and hydrated before application because if you get your skincare right the foundation literally applies like a filter. Also using a finishing mist like the Pixi Glow Face Mist or MAC fix plus would also add a little moisture to the finished effect. Once I had got past the few teething issues I was in love with the way it left my skin looking. Particularly in photos. It was smooth, streak free and covered any pigmentation perfectly without the need to colour correct. 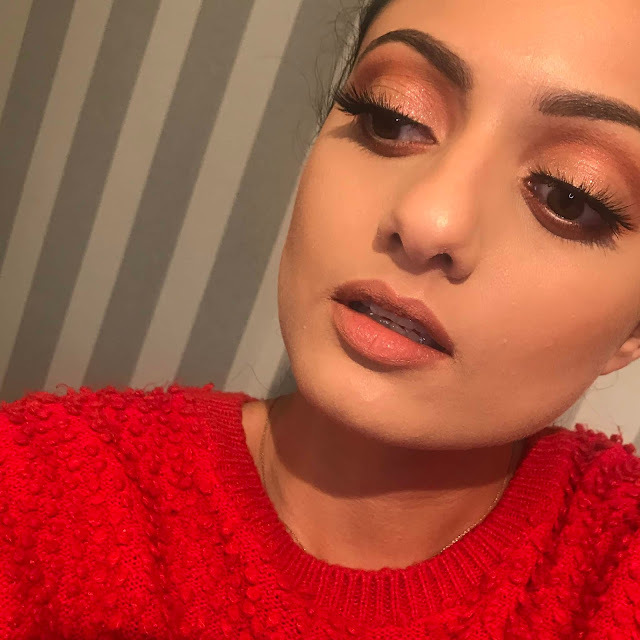 I didn't apply any powder to it as I like my skin to look dewy and it lasted me eight hours plus! The pictures below are unedited and it gives a flawless effect just as the name suggests. If you are looking for an alternative to mainstream foundations that can cost £30 or more then I think this is a great option at £16.99, almost half the price of similar quality foundations. The quality of the product packaging is great, with it being a glass bottle and pump to supply the foundation. I really hope that they add more colours to the range as there are currently ten. In the images below I am wearing Kolor 90 as the foundation and Kolor 60 as a concealer. I was also sent some of their lashes which are of good quality. I did find the band a little stiff and thick on the edges but once I had trimmed them down this wasn't a problem. I am wearing Satin Volume (£11.99) in the pictures and think they complete this look perfectly. 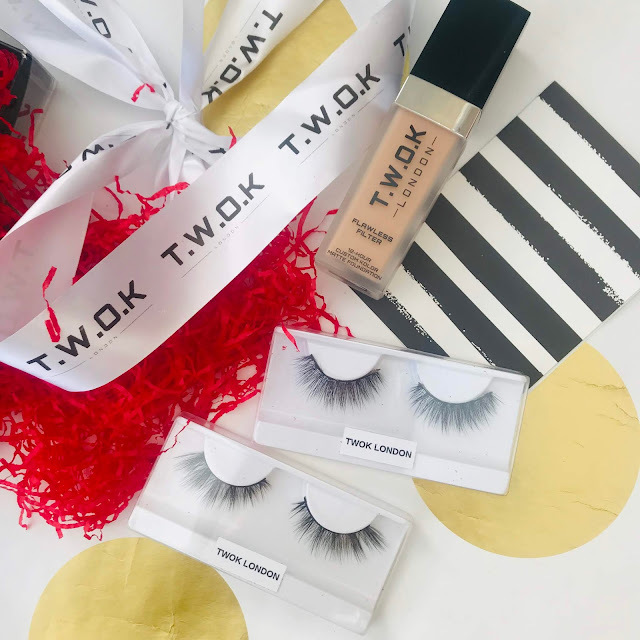 T.W.O.K have kindly given me a 5% discount code for my followers TWOKIT05 which can be used on both foundation and lashes. I can't wait to see what other products they will add to their collection.